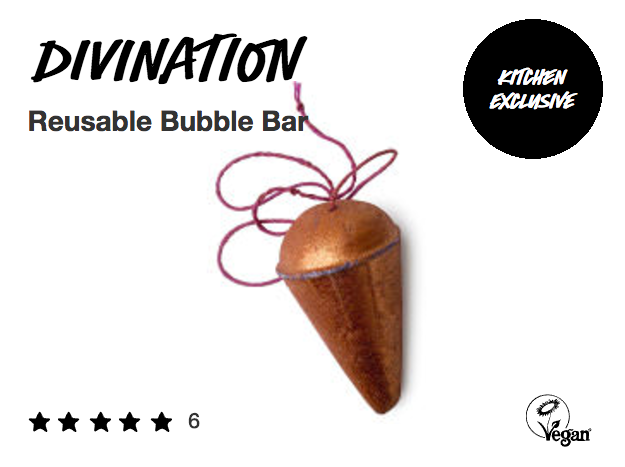 Lush just introduced a ~spellbinding~ new product that seems highly inspired by Harry Potter: the Dark Arts jelly bath bomb. AND IT LOOKS SO FREAKING MAGICAL. Here's what you can expect: "As tendrils of black give way to love potion pink, cinnamon leaf oil warms and stimulates. Jelly spreads on the surface of the water, softening skin as it goes. Uplifting and brightening Brazilian orange oil gives moods a boost and sweet almond essential oil helps to keep skin conditioned." 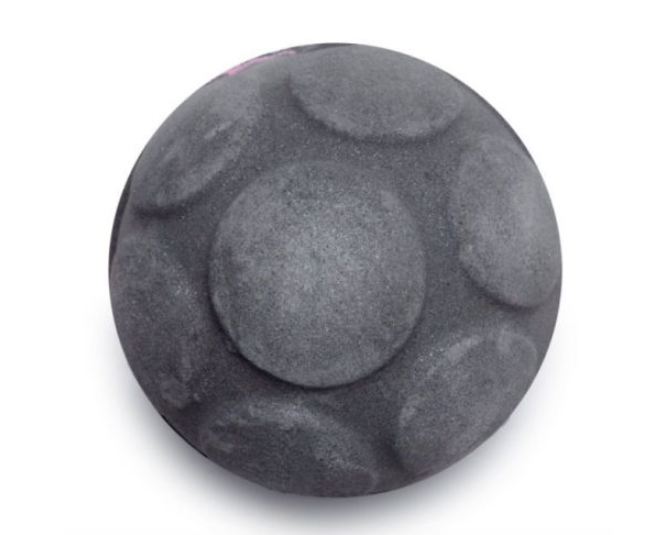 Not quite sure how different a jelly bomb will be from the regular bath bombs, but it does sound relaxing. I mean, just LOOK at that glitter! It almost makes you want to take one up to the Prefect's bathroom for a nice soak. 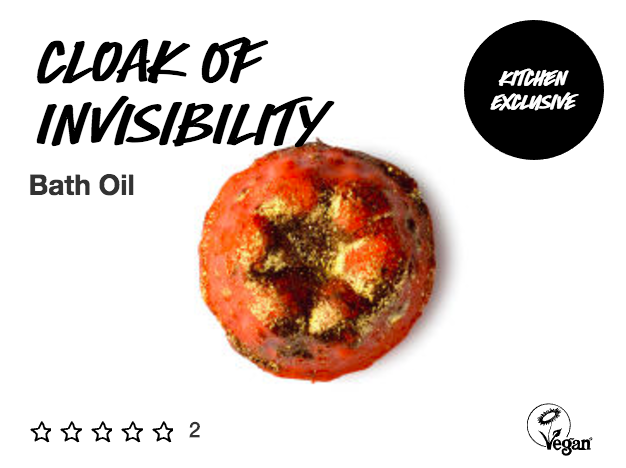 Dark Arts is already sold out in the UK, BUT you can still stay on theme with Cloak of Invisibility bath oil and Divination bubble bar! Correction: Jelly Bombs have not been released in the United States just yet, but Lush is planning this particular launch in the fall. Currently, Jelly Bombs are only available in the UK!